Ice Time Apparel's beautifully made skaters leggings. Girls and ladies sizes. polyester/cotton/spandex. Sizing advice: Please view this sizing chart. 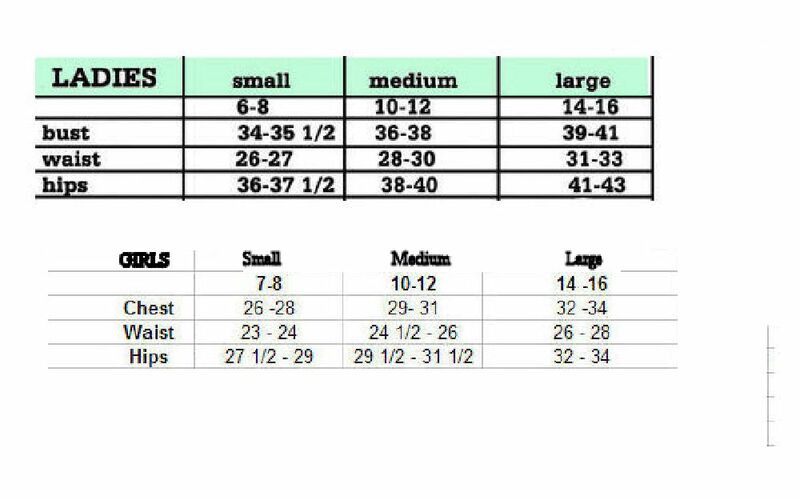 If you don't fit into the standard sizes in the chart, please select "custom size"
If you need the custom size please send us your waist, hip and inseam measurements.